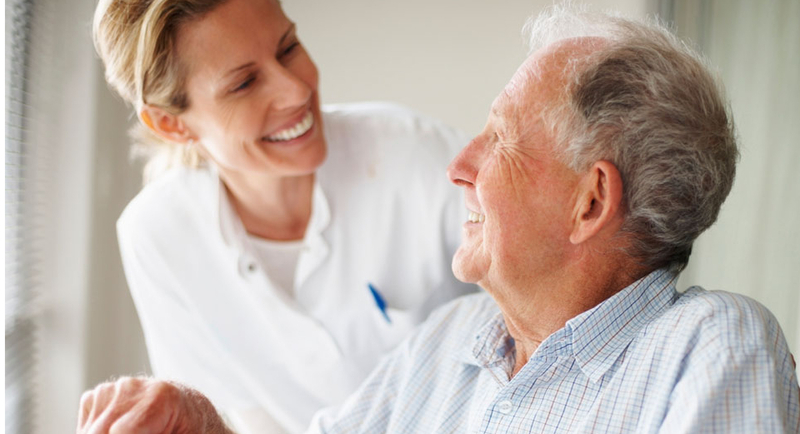 Care Associates are one of Coventry’s longest standing Home Care Providers established in 1995. Providing Home Care Support city wide for ongoing Service Users and Service Users that have not received Home Care Support before. We also work with local councils delivering a first class domiciliary care service which again encourages and enables elderly people to stay independent in their homes. See our Inspection Report and Certificate from the Care Quality Commission. Read first thing what our valued clients are saying about Care Associates. "The staff members are kind, friendly and extremely helpful."